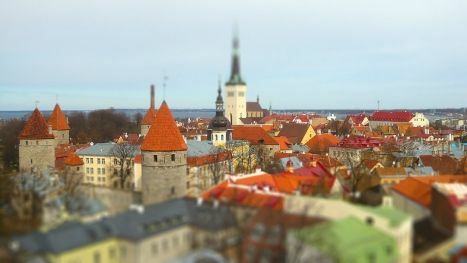 Are you looking for a cheap moving service in Tallinn? We have good news for you, no longer need to go further? We provide affordable and professional removal services for business and household customers. We also do not like unexpected surprises. Perhaps, in short, the amount that is quoted in the quote is the final price if everything is done. In terms of price, we are lower than other mobile service providers in the city. What is the cost of removal services depends on your needs, largely depending on the service and resources you need. As a professional removal service provider, we also offer a storage solution from daytime storage to long-term storage. We offer the most favorable storage solutions. With us, you'll be safe in your new location. 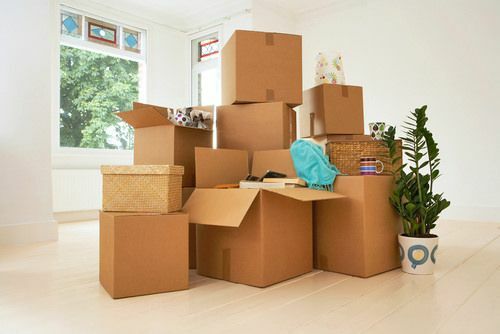 There are several moving companies in Tallinn, but there is no other company that goes beyond what is expected to secure you the best service since you call us until we determine that you have moved. It's important to us that you just move around and that you can worry about moving around with our neck. Our experienced, affordable and professional service brings to your destination any destination wherever you want, whether national or local, with care. We take care that you can do your best service. We are there for you. Choose us today! Adventure free, minimal risk with removal from the road. Koli freely with professionals. We have a professional team that will do its job promptly and properly. At first glance, it seems that the removal service provider does not keep up with the costs at all, but this will become clear very quickly. For example, for a crafted team, it's a matter of packing and moving things together, but the owner who is trying to move his own business may find that it takes several weeks.